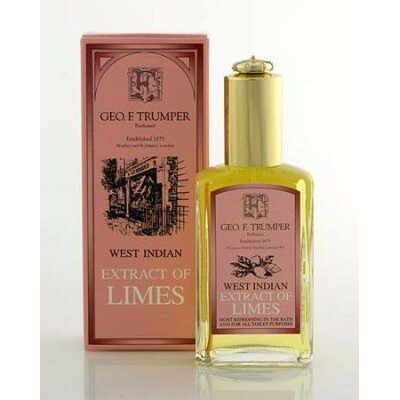 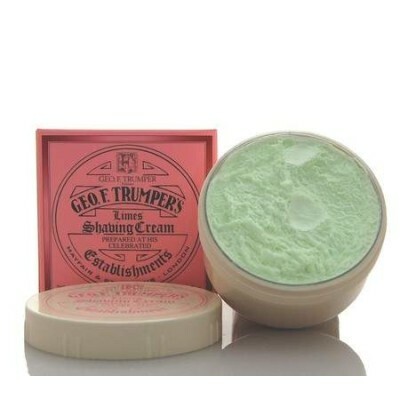 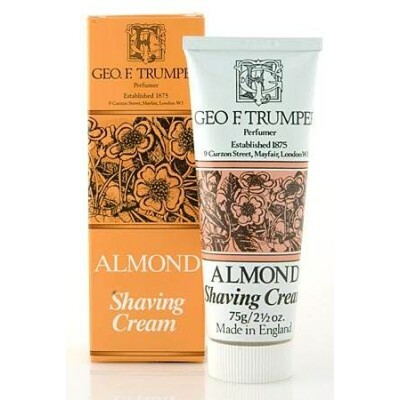 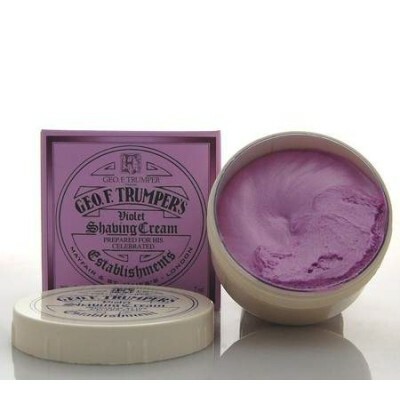 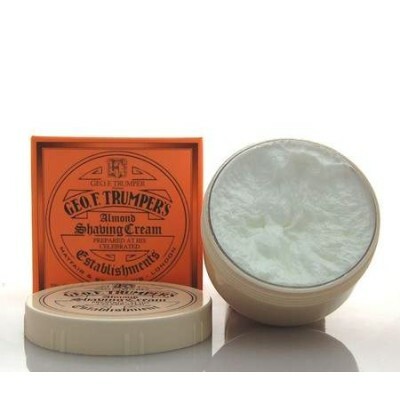 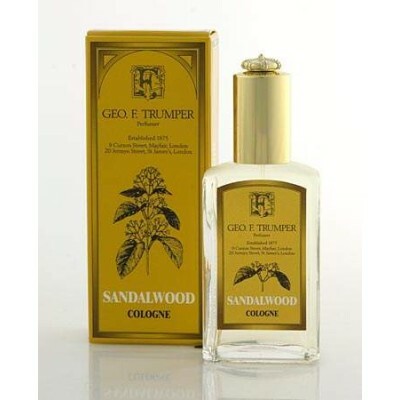 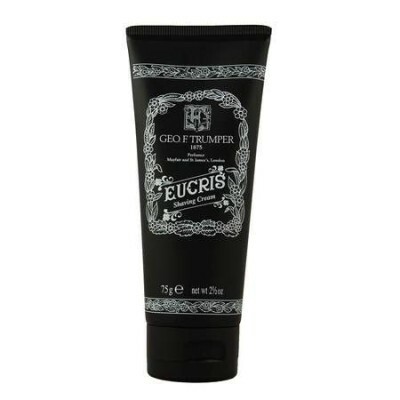 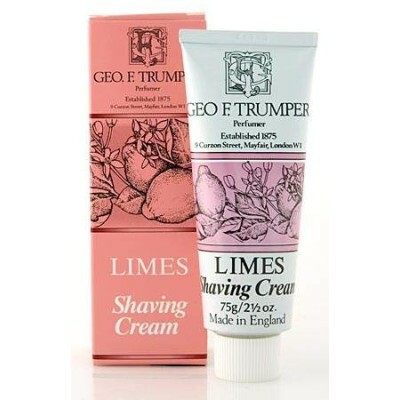 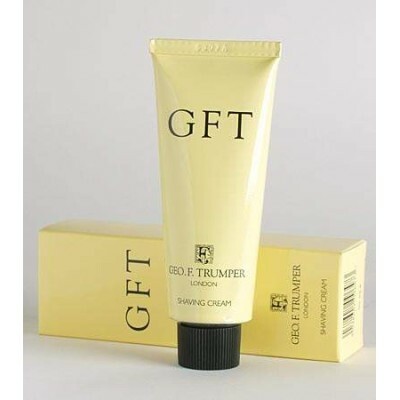 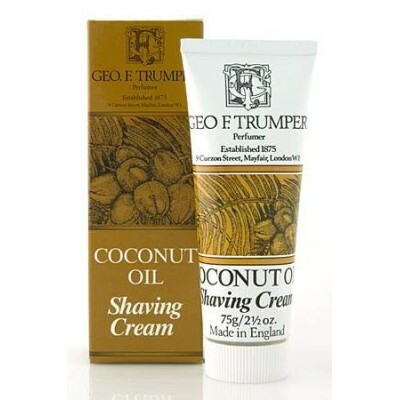 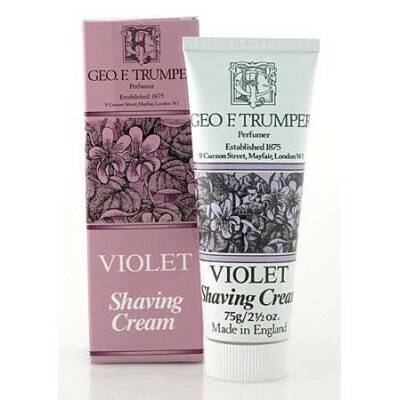 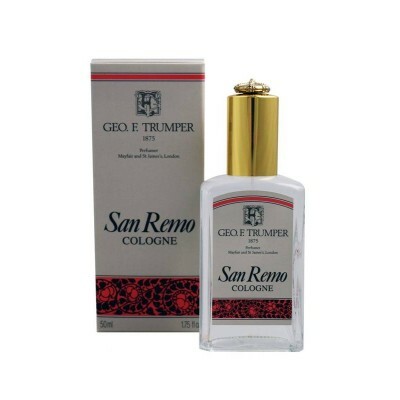 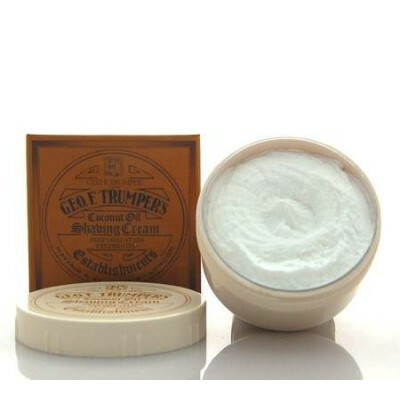 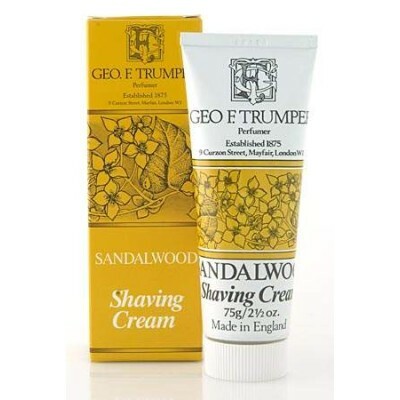 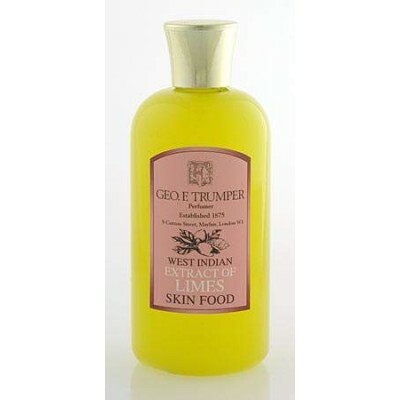 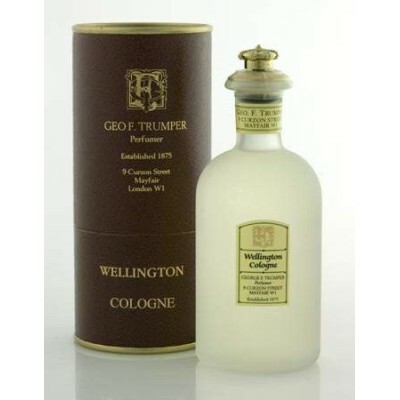 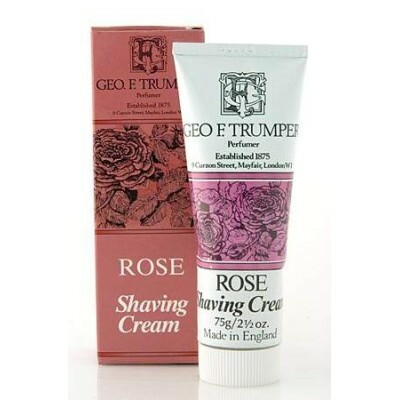 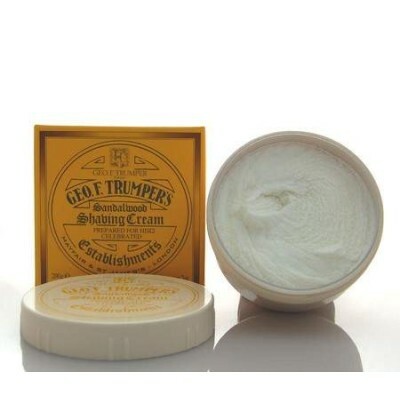 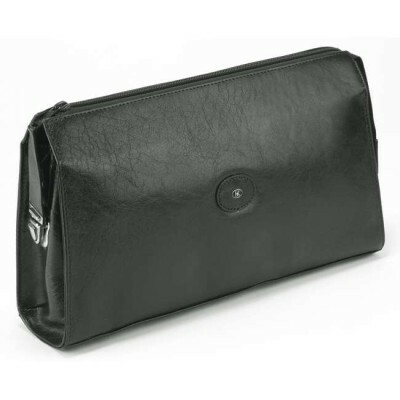 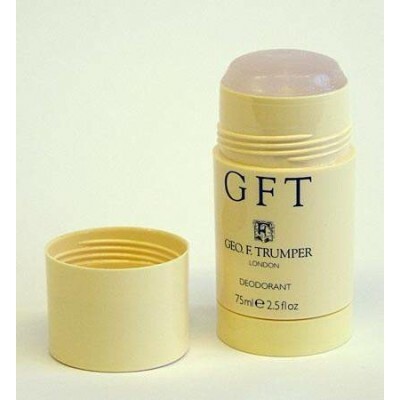 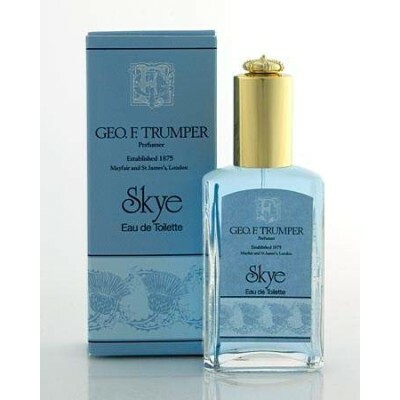 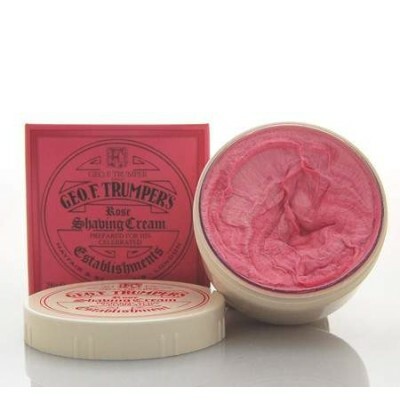 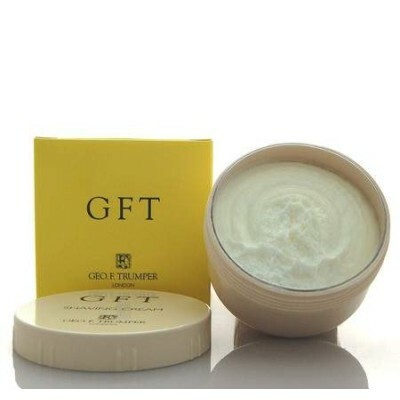 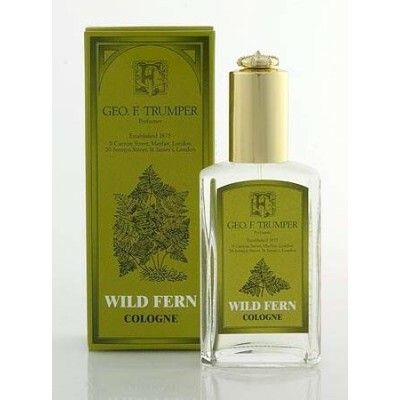 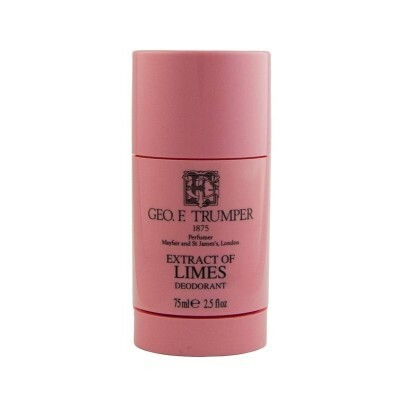 Geo F Trumper Spanish Leather Cologne 100ml. 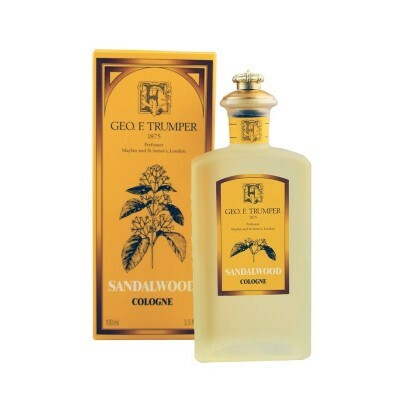 An unusually deep, rich intrigue glows from the lavish depths of this warm, heady fragrance. 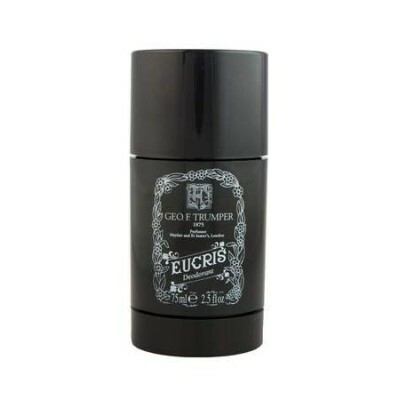 Hazy waves of sensual musk slowly bewitch the mysterious, woody spicy tones of patchouli. 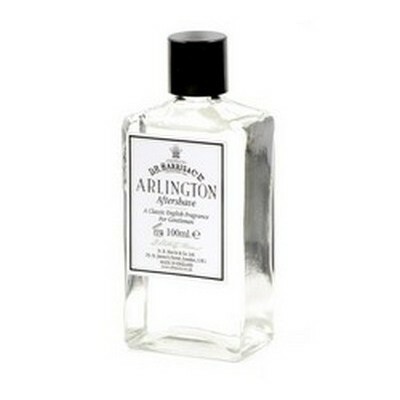 Supplied in a glass crown-topped bottle. 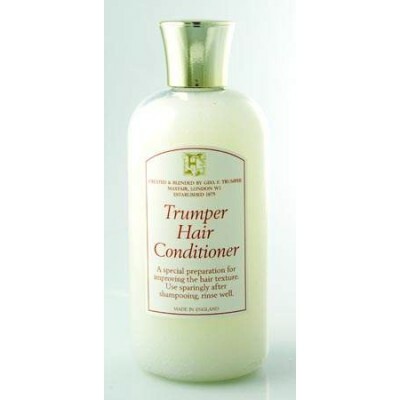 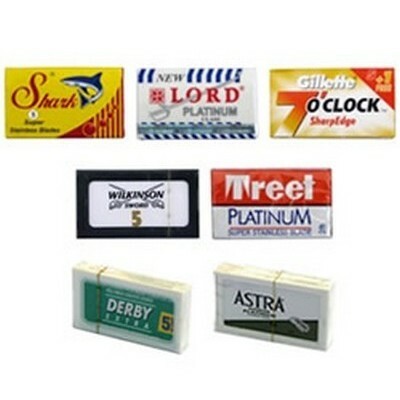 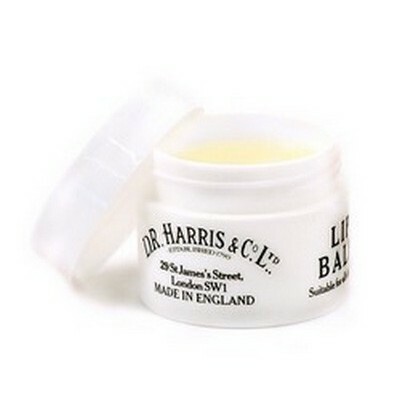 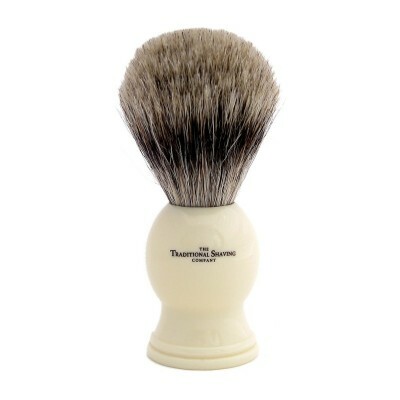 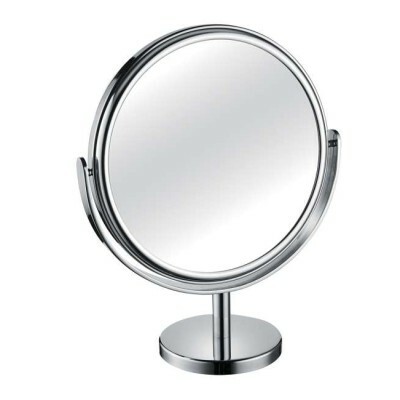 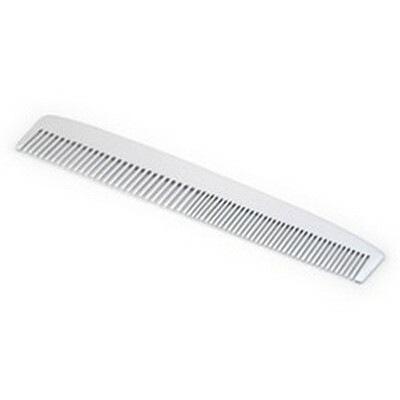 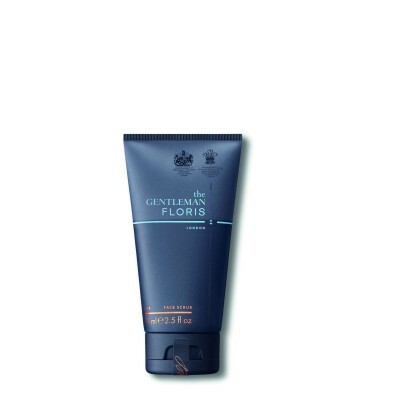 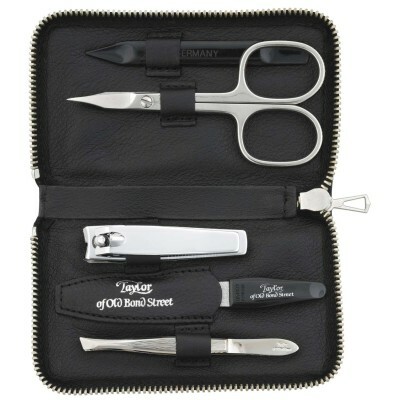 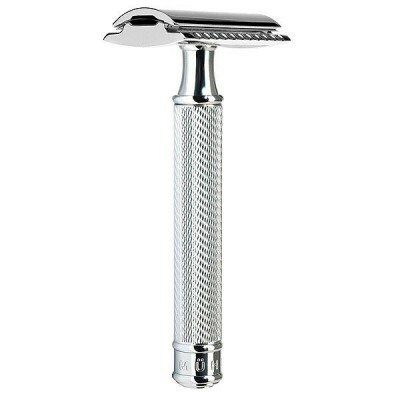 Excellent service, have had lots of compliments since using product. 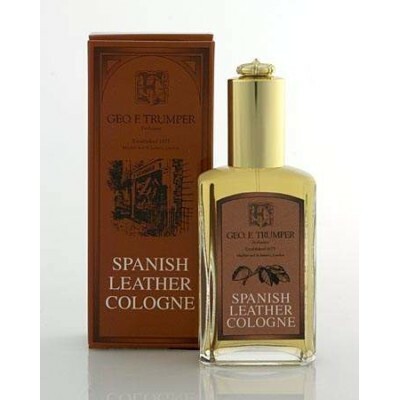 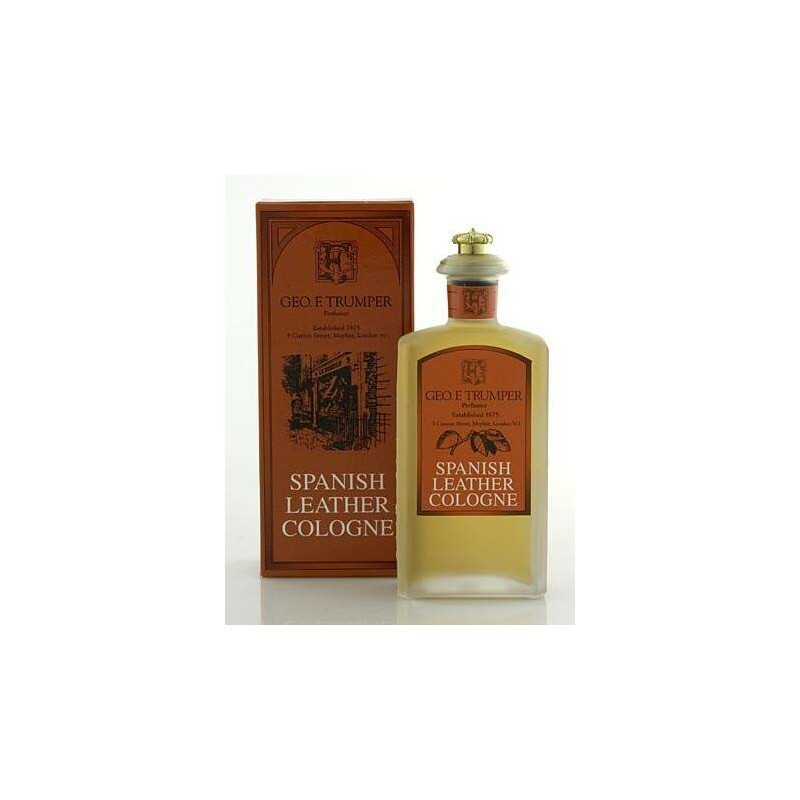 The Spanish Leather Cologne is a warm, spice, oriental fragrance which developes slowly after the top and middle notes have gone, leaving a warm subtle dry down of pure heaven. 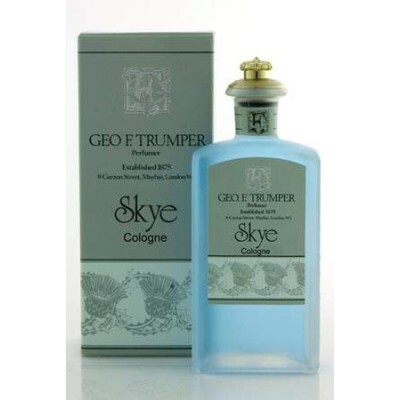 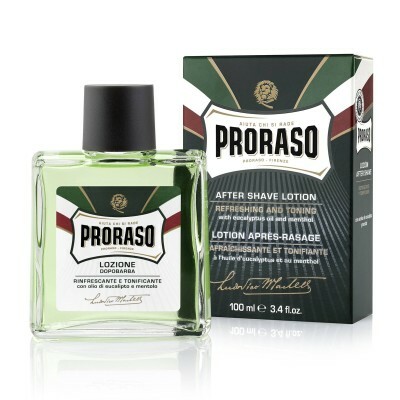 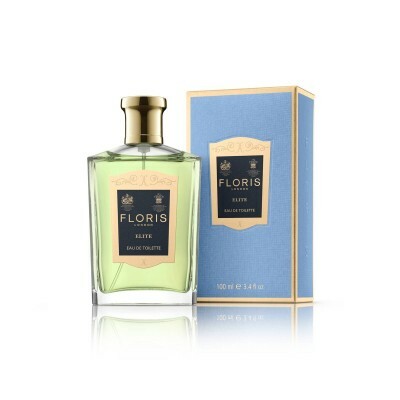 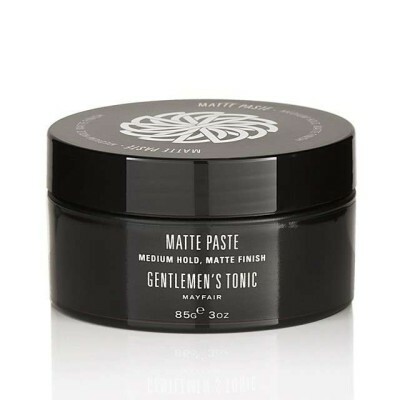 I have had many compliments since wearing this as a splash cologne and in my opinion it is unisex, as both sexes have commented on it. 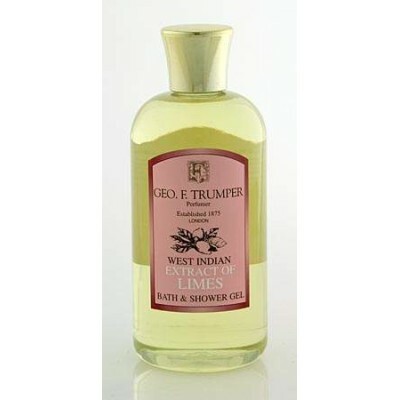 I wish they also did a EDT or better still a Perfume.